Memorial Day is a holiday occurring on the last Monday of May that honors the women and men who have died serving in the U.S. military. Originally called Decoration Day in the years following the American Civil War, Memorial Day was officially recognized as a federal holiday in 1971. 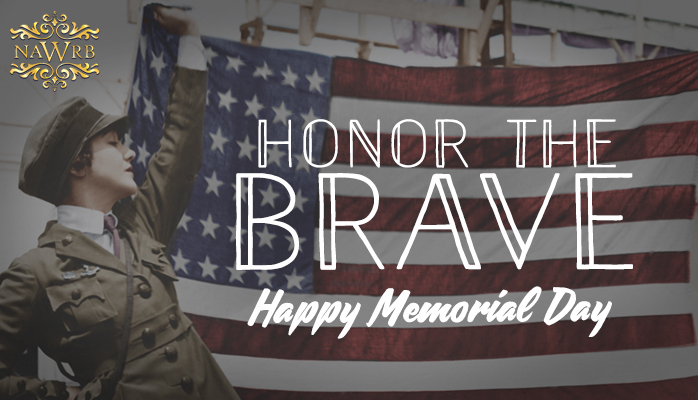 Americans commemorate today by attending memorials and cemeteries, holding parades and hosting family barbecues. 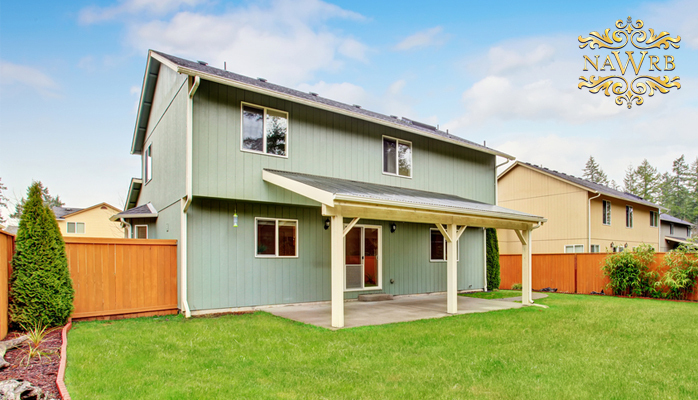 The American Rental Market: Will there be a Change in Affordability? As of mid-2015, 43 million Americans lived in rental housing; representing an increase of almost 9 million since 2005. This raised the number of all American renter households from 31 to 37 percent, the highest it has been since 1960. The Great Recession brought with it almost 8 million foreclosures, a drop in average household incomes, hiked rents and stringent access to mortgage credit deeming homeownership exceedingly challenging. Even though rents are soaring, people still choose to rent as it affords them more flexibility in financial commitments and does not involve the extra burden of property maintenance which can make a big dent on paychecks. What a profound statement! 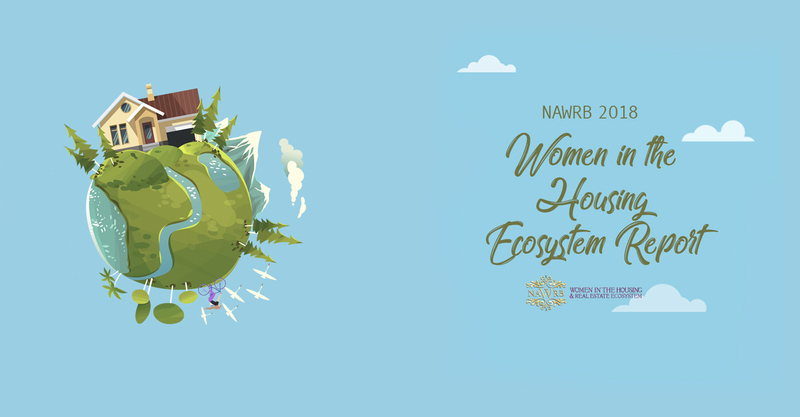 It is with the same fervor as Madeleine Albright that NAWRB supports other women. Like the first female U.S. Secretary of State, we believe that other women, organizations, companies in the public and private sectors and the government must follow suit. As the Diversity and Inclusion (D&I) movement continues working for equal access to resources, equal representation, equal pay—the list goes on—it is crucial to create unwavering unity among women to advance women’s culture. If this culture is not strengthened, with the many problems burdening women, women will remain too scattered to be truly heard in unison and inspire more commitment from the rest of the country. As we continue working to get this right, there must be adjustments within women’s culture and leadership mindsets to achieve greater growth. Homeownership is a central part of the American dream, for most people, it is the American Dream. Owning a home connotes success and achievement. 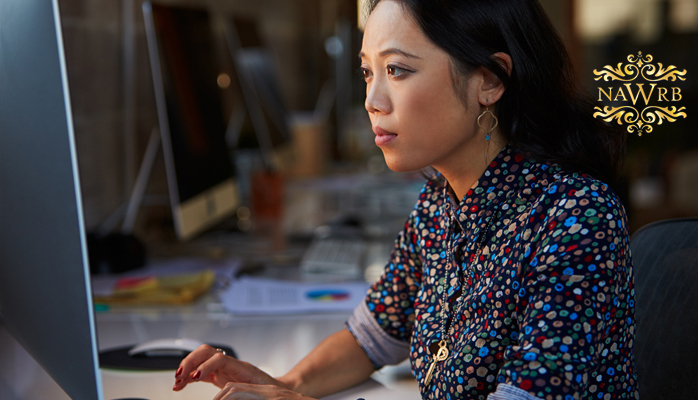 As women progress in the workforce and receive the consideration and participation they have earned, it is essential to fortify their growth with strong economic foundations. Why is it important for women to become homeowners? Homeownership provides the financial security to safeguard women’s progress, and paves the way for future generations. Women continue to face obstacles in their career paths, with a pervasive 27 percent gender wage gap and lack of advancement in hierarchy. This disparity significantly impacts women’s ability to incur savings and secure a home to call their own, as their paychecks don’t travel nearly as far as men’s. 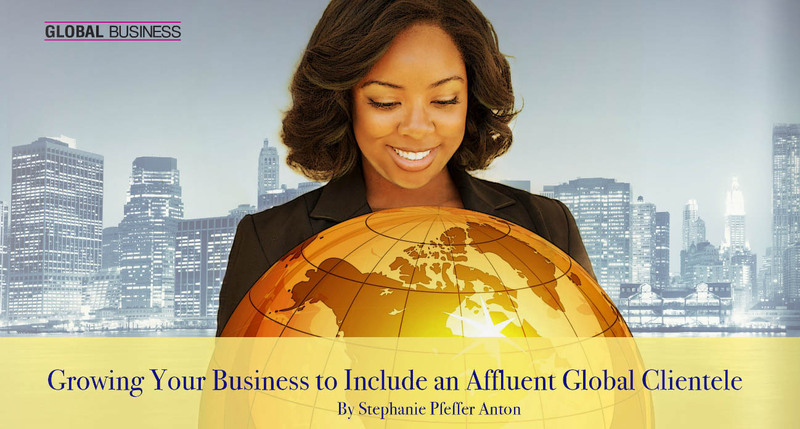 Is part of your 2016 business plan to attract a more global, affluent clientele? The world is getting smaller and smaller, particularly for those with means who are even more world-wise than previous generations. Therefore, growing your business to target, attract and retain this appealing demographic makes sense. However, it’s not for everyone. Attracting affluent patrons outside of your market can be expensive and difficult, yet extremely lucrative. 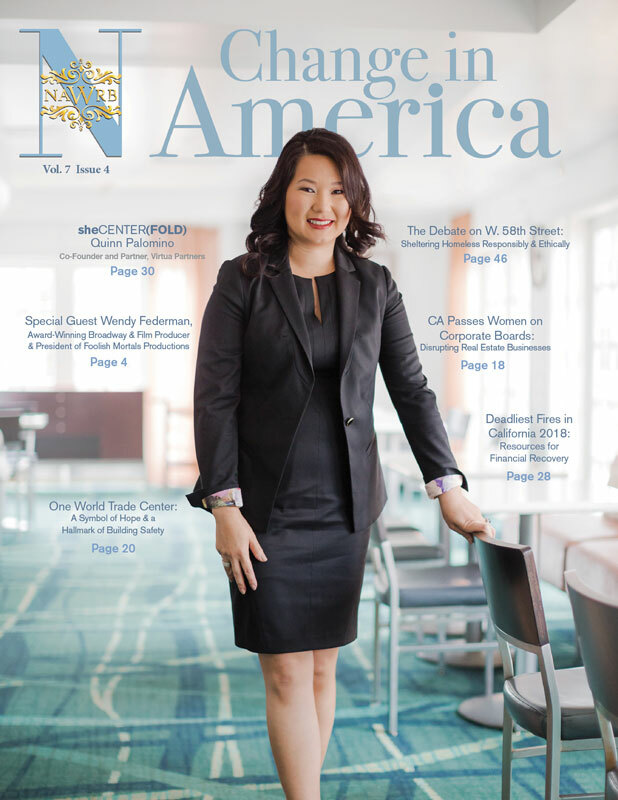 According to the National Association of Realtors (NAR), foreigners pay on average nearly $500,000 for a house, compared to the national average of $256,000. As you think about expanding your business, knowing how to navigate this world and heeding a few key pieces of advice can make all the difference between notable success and spectacular failure. You would be hard-pressed to find a person who was not affected by the 2008 Housing Bubble. Millions of Americans watched their homes and life savings fall through their fingers, able to do nothing about it. 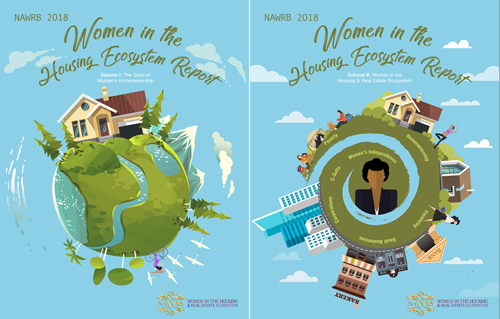 With its rising mortgages, fluctuating home values and rampant foreclosures, the housing crisis stemmed from a long line of erroneous financial circumstances and was the leading cause of the 2007 American recession. Despite the fact that the housing bubble’s causers and causes are vast and various-from mortgage bankers, underwriters, low short-term interest rates, negligent mortgage guidelines, investment banks and even homebuyers themselves-only one individual was found liable for their part in the 2008 financial crisis. 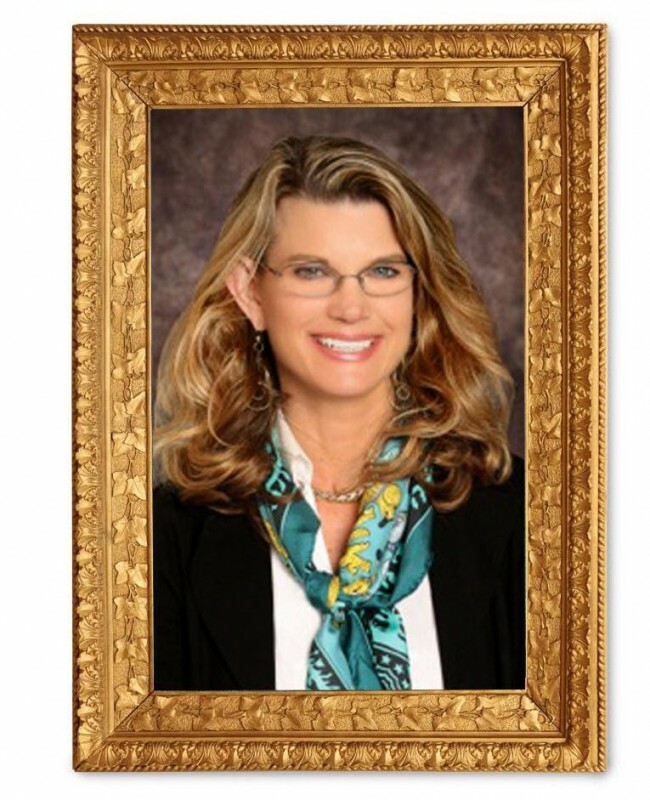 Rebecca Steele. 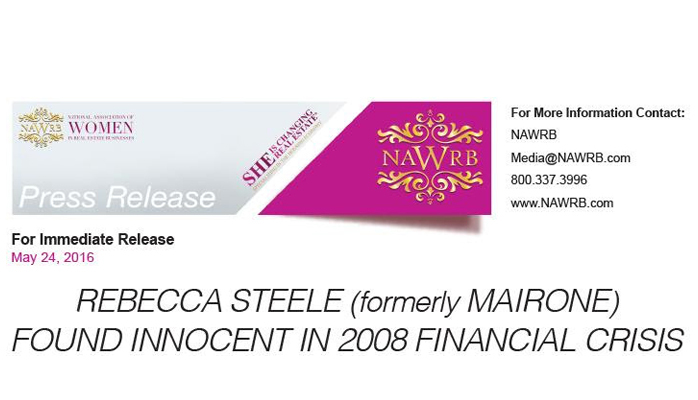 Steele’s indictment was set in motion with the federal government’s case against Bank of America’s Countrywide for their issuance of unstable mortgages prior to the financial crisis; the accusation came with an additional $1.27 billion penalty for Bank of America. Edward O’Donnell, the whistleblower who received $57 million for his role in exposing the case, and was expected to earn an additional $1.6 million reward upon the case’s conclusion, pointed the finger at Steele, the only woman in senior management at Countrywide. 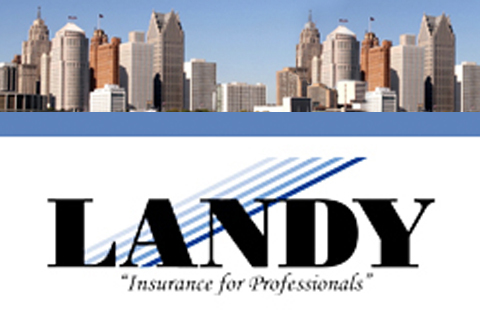 The Herbert H. Landy Insurance Agency, Inc.
John Torvi from The Herbert H. Landy Insurance Agency, Inc. will be discussing current issues and five important insurance tips for all professionals in the housing industry. 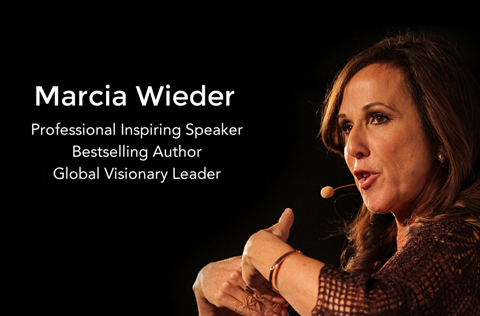 Marcia Wieder, CEO/Founder of Dream University & Wall Street Journal Best Selling Author ofDREAM: Clarify & Create What you Want, will be discussing the three powerful yet simple steps to dream bigger, live healthier lives, and design the next phase of your life.